The story of 911 remains an unresolved story whether we are talking about WTC in NYC; The remains of the plane in Shanksville, PA or the Pentagon, DC. For our purposes we’re going to focus the events of the World Trade Center in New York City. Is there anyone in the United States who was born on or prior to September 11, 2001 that did not see images and videos of the towers coming down on that fateful day? My guess is not many for that day is part of the American DNA. But who really saw what happened? I mean ‘really’ saw what happened? 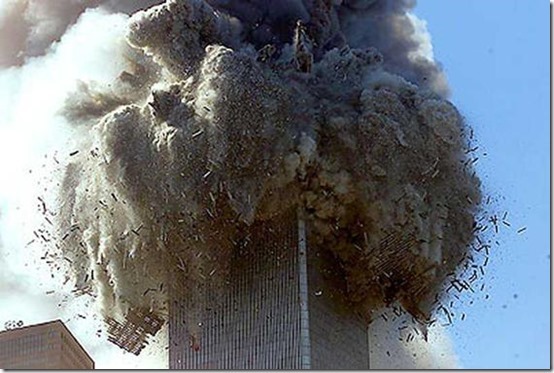 I think very few truly observed with comprehension what happened as we watched the towers come down. Despite the fact that for the last 16 years many Americans revisit every September the events and video depictions we are still left with that gnawing feeling we still don’t know what happened that day. Based upon all available evidence we many are forced to conclude that the ‘official’ government narrative is impossible as is most every other alternative narrative. We fail to see and take into account the facts and evidence staring us in the face. We need a fresh look at the familiar images to ‘re-see what we see.’ Most are accustomed at seeing what we’ve been predisposed to see. The events of that day were so bizarre and unbelievable that we compartmentalize the events based upon our own sphere of understanding and frame of reference to make sense of it all. When we begin with conclusions then force what we see to validate those conclusions we will generally arrive a false narrative. It’s natural to make things fit into understanding and frame of reference. Ground Rubble: Steel beams, office furniture, file cabinets, desks, concrete floors, wall remnants etc. Had any of these things occurred the 1,250,000 tons of debris would have crashed into the ground at terminal velocity but that never happened. That tonnage of steel and metal would have ruptured the enclosed basin or bathtub that enclosed the WTC complex to protect it from the Hudson River. Any of the above would have caused massive flooding in lower Manhattan but that never happened. The sheer tonnage of a collapse would have shown a fairly high seismic recording but that did not happen either. So what did happen? When observing the video below, focus your thoughts and keep asking yourself, “What am I seeing?” To the extent possible jettison the thoughts of what you were told you saw and rather speak to what you are observing. Dustification: a term created by Dr. Judy Wood to explain the event unraveling before our very eyes. The buildings were converted into dust in mid-air. Dust was the only remnant and comprised the debris of 1,250,000 tons of iron, steel, concrete, glass and everything else housed within the towers. The video below is 24 seconds and clearly illustrates the dustification of the steel spire. This is taken from the full length video presentation at the 2012 Energy Breakthrough Conference held in Holland which is 2½ hours in length. A good watch when you have the time. This is a new phenomenon never before witnessed in human history. This is not a natural event. Nothing like this occurred before or since. 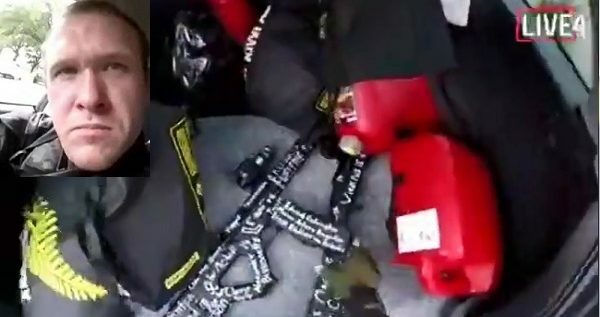 Was this the weapon used on 911? Was it delivered by plane … satellite … warship? These are questions we need to answer. What we do know for certain is the official and non-official alternate narratives used to explain the events of 911 are all false for they violate the science. This new directed energy phenomenon may help us answer the WTC mysteries including the free-fall of WTC Building 7. 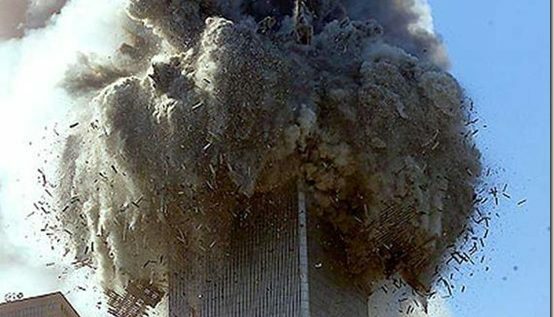 There were no explosives to render a controlled demolition of B-7 nor were there any steel beams to prevent its free-fall. What happened with building 7 and the other two vanishing planes that left little or no debris at Shanksville and the Pentagon remain mysteries. Where did the planes go is just as intriguing as where did the buildings go? Could the same phenomenon be responsible for both? Dr. Judy Wood believes the phenomenon we witnessed is evidence of a ‘directed free-energy technology.’ This directed energy is likely based upon the research and inventions of Nicola Tesla and perhaps some others. Is Dr. Wood correct? I don’t know but is seems to be the most plausible route to obtain the answers we all seek. Once all the facts are in, we can then investigate who and why. Rather than being ‘conspiracy theorists’ and those who have something to hide and cover-up, we’ll become ‘conspiracy analysts’ so we can hold accountable the evil doers.